Matt Review! he hates this place. and i’m not a fan either. ★★ Not for daylight hours or eating. Here’s part two of my guest spot reviews. I had a great time at Brew & Grow, so don’t go thinking I hate everything. Went with a bunch of coworkers to lunch for drinks and food, sadly Van could not make it. probably for the best, as she would have hated it. 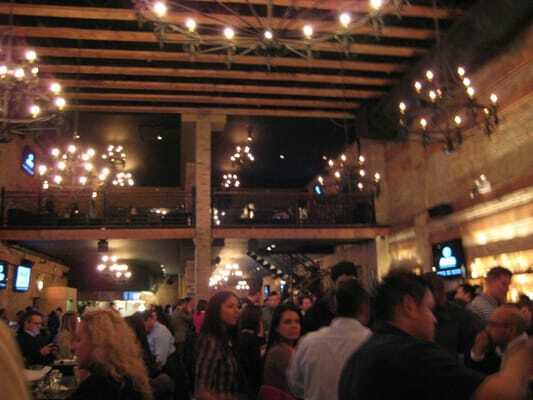 Mo’s is a great night spot in river north with a big space and cool crowd. But this is about the food and drinks, which are not as great. We got a pitcher of red sangria, white sangria, and margaritas for the table. Maybe my expectations were a bit high, but all three drinks were overly sweet and had negligible amounts of alcohol in them. For $45 a pitcher, I expect large quantities or delicious drinks. We got neither. Ended up leaving before finishing them, something I’ve never done before. The food wasn’t better. Ordered the Mexican sliders with skirt steak. The bread was so toasted that I couldn’t bite into it, and the steak was so rubbery it couldn’t be chewed. Food warmer for 2 hrs? Felt like it. 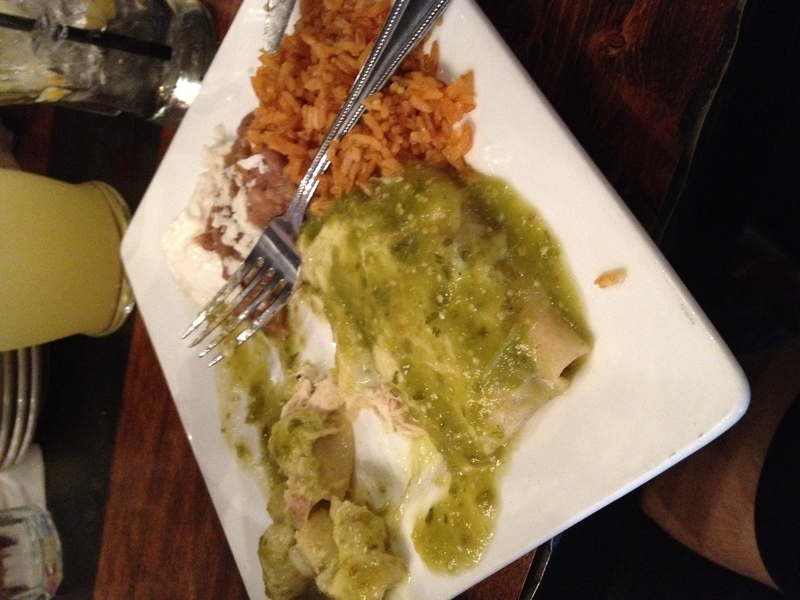 They apologetically took it back and got me chicken enchiladas (which weren’t bad, but don’t hold a candle to these ). The green chile was the only good part of the whole experience. I wouldn’t come back here to eat unless a bunch of friends were coming and I wasn’t paying. Even then, I’d be jonesing for some home cooking all the while.